It's time for another edition of Bead Table Wednesday. 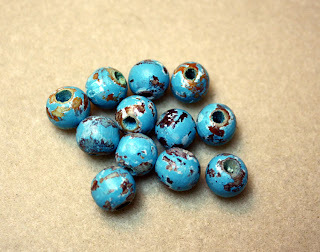 I've been doing a lot of 'experimenting' on the bead table lately, and am really happy with this new technique of making "Shabby Beads." I like them . . .now what to do with them? 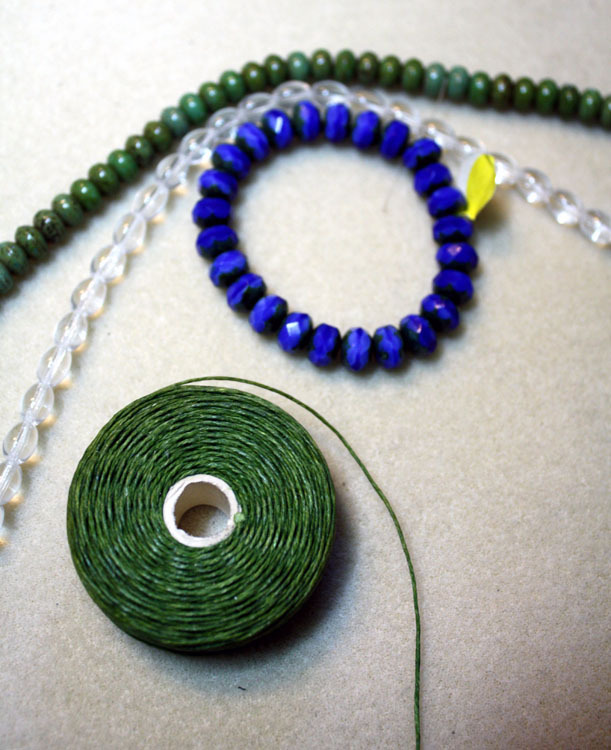 As well, I was able to make a little trip to the bead store the other day. This was all I escaped with this time! Now show off what's on your craft desk over at the Bead Table Wednesday Flickr Group. 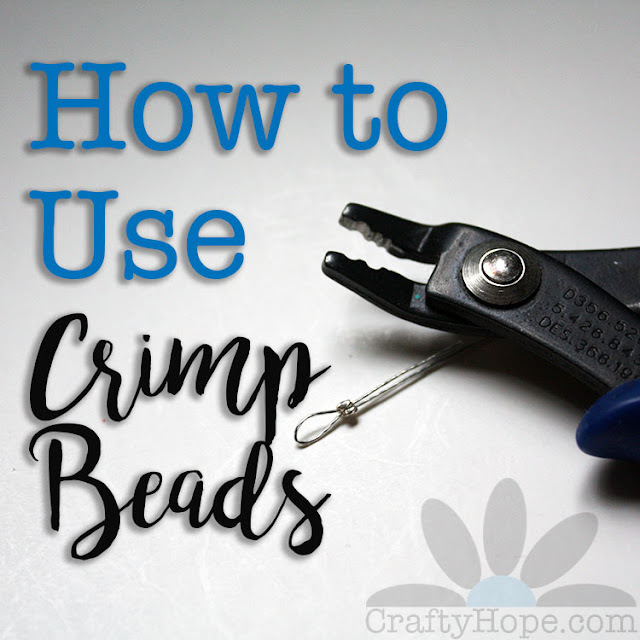 Wednesdays are usually a little crazy for me and I want to get some more work done before the crazy hits, so let me go see what else I can clutter the bead table with!! Blues and greens! My fave! 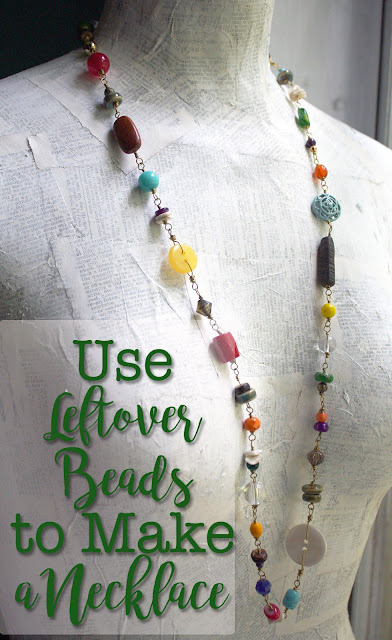 :) Love the shabby beads, and that fox pendant is adorable! Hope, Your shabby beads are pretty cool! I like those blue beads that you got at the bead store. The fox necklace is pretty darn foxy! 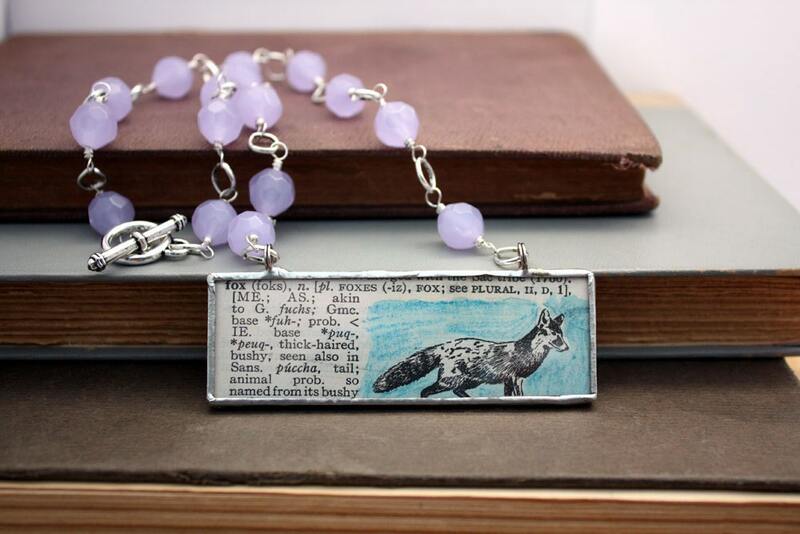 What a gorgeous necklace with the fox :) ! !